Margo D. in the pre-show talks about the amazing Netflix adaptation and how it differs from 1963’s version. 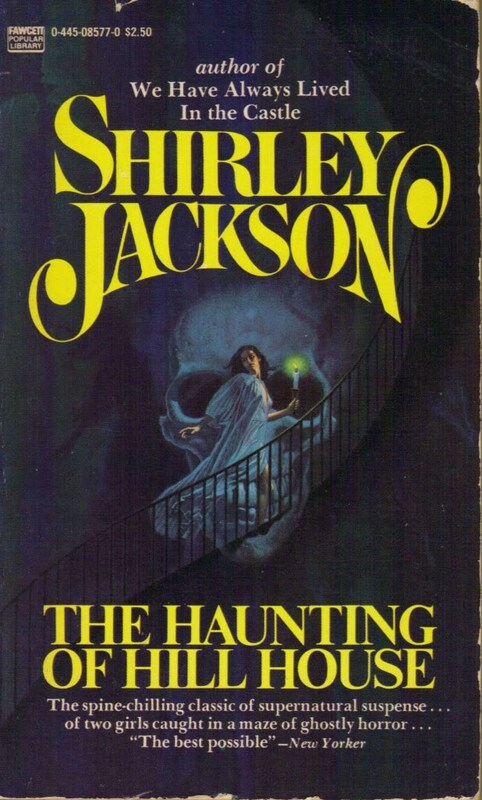 Jackson is by far one of the most intriguing authors we have covered and though she only lived to be 48 (spoiler alert) her work has inspired the greats including Stephen King, Neil Gaiman, Richard Matheson and Joyce Carol Oates. Jackson’s complicated life is discussed in this episode along with the influential film (titled The Haunting) directed by the much-admired Robert Wise. Book Vs Movie–which did we like better? Click on the link below to find out! The life story of Shirley Jackson and how her early (family friendly) work inspired moms all over the country–including peer Erma Bombeck. The leads of the 1963 movie including Julie Harris, Claire Bloom, Richard Johnson and Russ Tamblyn. The main differences between the 1959 novel and the 1963 film. The “big” haunting scene with Julie Harris, Claire Bloom, Richard Johnson, and Russ Tamblyn.